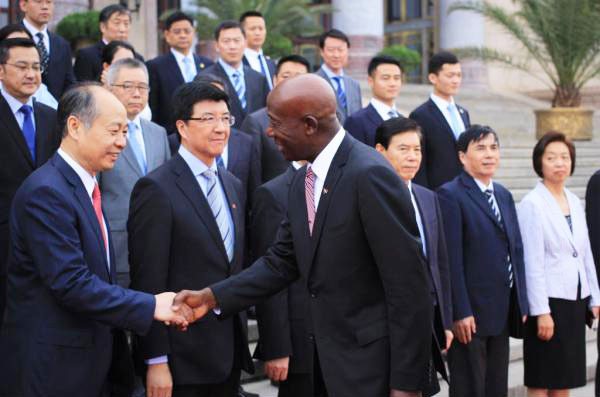 Trinidad and Tobago Prime Minister, Dr. Keith Rowley, meets China's President, Xi Jinping, during his visit to the country. 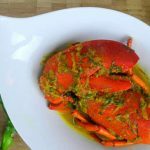 PORT OF SPAIN, Trinidad and Tobago, May 29, 2018 (CMC) – Prime Minister, Dr. Keith Rowley, said, today, he remained optimistic that his recent visit to Asia and Australia would provide a catalyst to diversify the energy-based economy of Trinidad and Tobago. Describing his visits as “gruelling”, Rowley told a news conference, here, that Asia and Australia are “where the new diversification will come from. 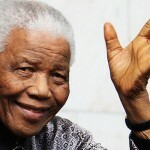 “I am excited at the prospect of Trinidad and Tobago. 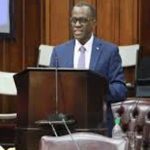 I am confident things we have embarked upon to diversify our economy…you will see the outcome in the months ahead,” he told reporters, adding “this is the kind of quantum leap we are looking for…”. 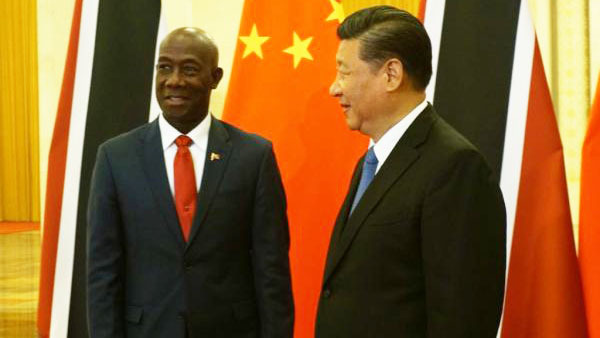 Rowley said during his visit to China, the emphasis was on shifting the paradigm “from one of providing contracts to Chinese businesses to attracting Chinese investment” to Trinidad and Tobago. 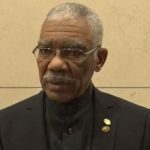 He said the idea was also to sell Trinidad and Tobago as the “launching pad” for Chinese investors seeking to do business in Latin America and the Caribbean, and that Port of Spain was seeking to “claim its place”, as Beijing implements its One Belt One Road (OBOR), otherwise known as the Belt and Road Initiative. OBOR was launched by President Xi Jinping in 2013 and is focused on creating and improving new links, trading routes and business opportunities with China. 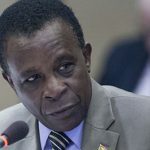 Rowley told reporters that with Trinidad and Tobago maintaining diplomatic relations with China, since 1962, and committed to the “One China” policy, the welcome Port of Spain received in Beijing “is nothing short of dazzling”. 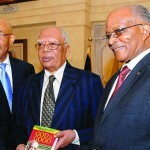 According to Prime Minister Rowley, Trinidad and Tobago is expected to take advantage of developments in the tourism, maritime services and manufacturing sectors, as a result of his visit to the Far East country, adding that the oil-rich, twin-island republic was also interested in investments in “non-traditional areas”. 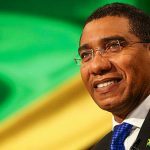 “It beholds us to look for that inflow from the world’s second largest economy,” Rowley said, noting that discussions had taken place with Chinese investors on the establishment of an international world scale dry dock facility, here, that would handle large vessels. “This is foreign exchange earning. 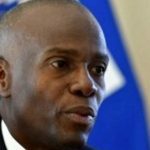 It will provide a service to the world and they will be paying in foreign exchange,” Rowley said, noting that talks had gone well, regarding the development of an industrial park, here, and that “very soon, we should be able to close that arrangement”. Prime Minister Rowley greets Chinese officials on his arrival in China. 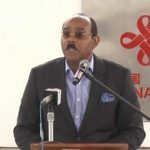 He told reporters that Port of Spain had been working on the industrial park project for the last year and wanted to attract at least 10 companies to the park, and he remains excited at the prospect of the venture becoming a reality. 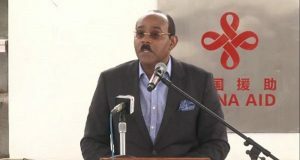 “We have these companies that are seeing Trinidad and Tobago as a place to be,” he said, reiterating that “our trip to China allowed us to meet face to face” with the executives of several Chinese companies. 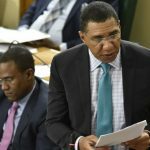 “We are pleased that the door of the second largest economy in the world is open to us,” Rowley said, indicating that there was also the possibility of Chinese investors coming on board, with regards to the construction of the Sandals Hotel in Tobago. 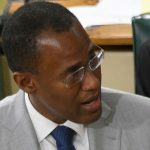 He said the tourism sector and, more specifically, the development of Tobago as a major tourism destination, was proceeding smoothly and that it was important for tourists and residents to be able to move freely across the sea bridge. 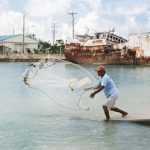 He said in this regard discussions have been held with two Australia-based companies for the provision of an inter-island ferry. 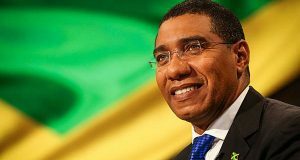 Rowley said that the state-owned Caribbean Airlines could benefit as a result of the discussions held in Beijing. 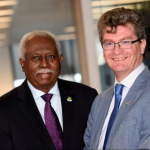 “We discussed the whole business of tourism, based on Caribbean Airlines looking for a partnership with one of the Chinese airlines. There are two Chinese airlines we have worked towards, one is Air China, which is the world’s number three and Hainan…and the possibilities are very exciting for us at this point in time. 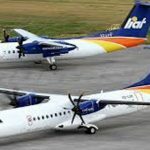 “At the moment, a Chinese airline reaches as far as Cuba, but the potential for coming to Trinidad and Tobago and to move into South America excited a number of the executives, and there will be a number of visits to Trinidad and Tobago in the near future,” Rowley said. 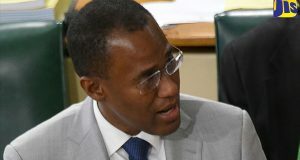 Rowley said his discussions with the Australians, including Prime Minister Malcolm Turnbull, were “very successful” and that he would be putting forward proposals to the cabinet, regarding the purchase of at least two ferries to deal with the sea bridge problem and a naval vessel to ensure the security of the country’s coast. 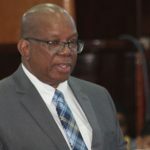 Rowley said that Trinidad and Tobago would hope to benefit from an Australian government two billion dollar facility to assist the country in the procurement of the patrol vessels.